On Friday, April 12th, Cedar Point made an announcement on their social media platforms that All-Season Fast Lane Plus would become available for the 2019 season. 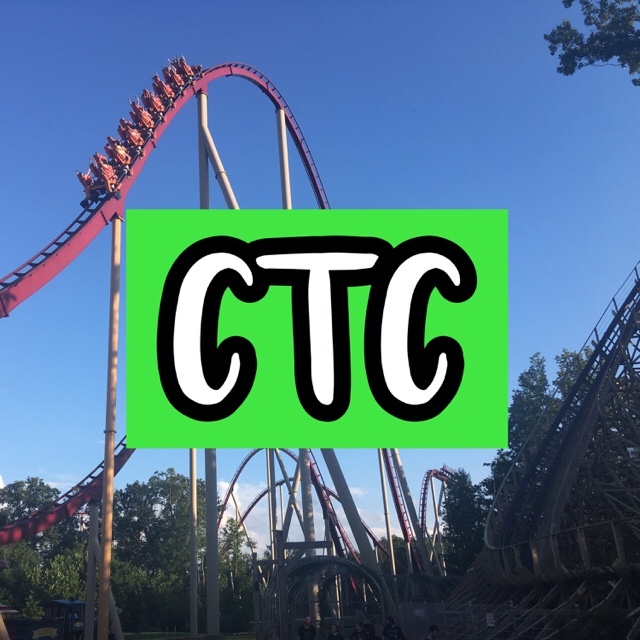 Fast Lane is a program that runs at all Cedar Fair parks across the United States designed to shorten the waits on the popular lines for people traveling out-of-state or those who only have 1 day to visit. There is a separate line on attractions that participate for people with a wristband to skip the majority of the wait for popular rides. Fast Lane Plus works the same way as the Fast Lane program but is an upgrade and includes some of the most popular rides. Not all of the Cedar Fair parks have Fast Lane Plus because they do not have specifically rides that would benefit from the separate upgrade. This program drives revenue for all of the Cedar Fair parks and is very appealing to visitors. Recently, some of the parks have introduced All-Season Fast Lane. This program works the same as the one-day program but is paired and reserved for Season Passholders to skip the wait on their favorite rides anytime they visit. Cedar Point was a park that lots of people wanted the all-season option to be added to. Waits and lines are long because of the large crowds and popularity. However, when people brought up this option to park officials, they said that it wouldn’t be added due to the increase in waits. The park has announced that they will introduce this program for the 2019 season. It will be on sale on April 23rd at noon. It costs $849 per passholder to be part of the program. Controversy has came from the announcement from people who do not like the idea of slowing the regular line down more and increasing the cost dramatically of being part of all of the season pass programs. The benefit of the program for the park is that it will increase revenue so that more investment can be made for improvements and attractions. For more information on the Fast Lane, Fast Lane Plus, and All-Season Fast Lane click here. This video kind of sums it up for us commoners. Thanks for sharing this clip – it is hilarious! NextNew at Kennywood for the 2019 Season!